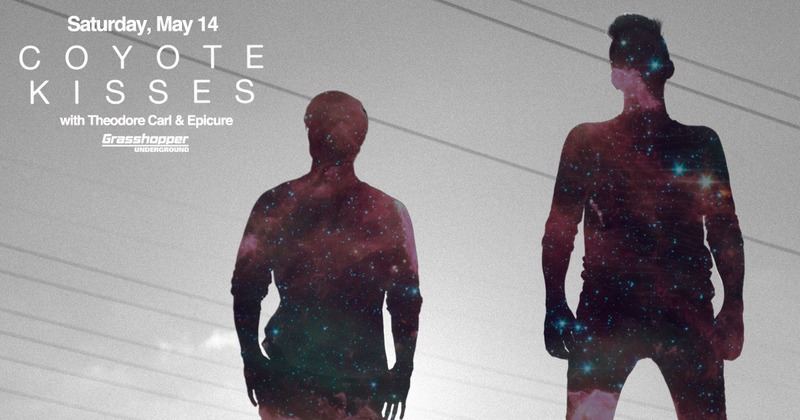 Encore Saturdays Continue With Morgan Page This Saturday At Gilt Nightclub! Join us for a night of dance music this Saturday at Gilt Nightclub in Orlando, FL for a special night of Morgan Page! Brought to you by Alliance Events, Optical Music Group, HTG Events & Gilt Nightclub, Encore Saturdays brings together hundreds of club goers for a night of top 40 dance music from weekly national talent. Tickets are still available until the day of the show here! Coyote Kisses Make Their Debut Michigan Appearance May 14th! 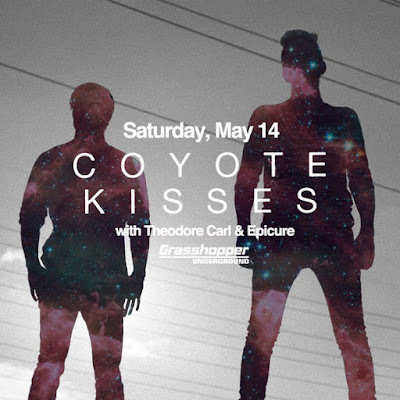 The long awaited show from Coyote Kisses finally comes to The Grasshopper Underground May 14th and you're invited! 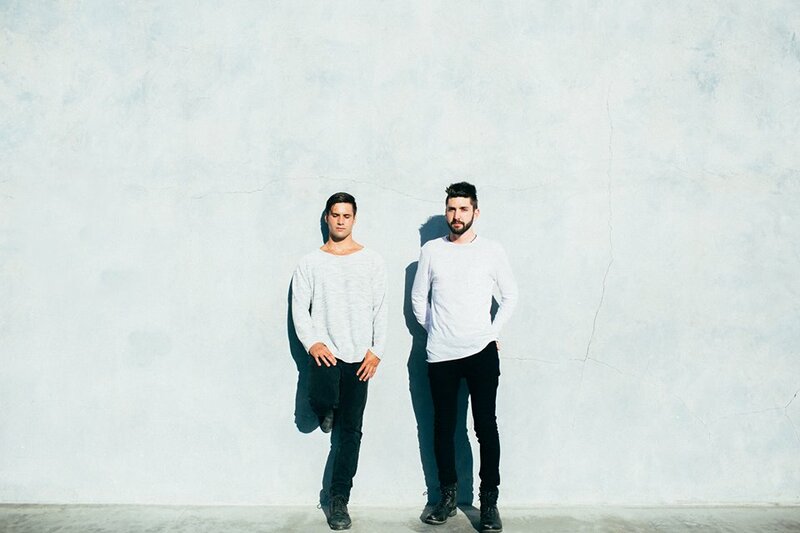 Their catalogue of inspiring original music stands alone in a style of future music. Supported by a few great local producers, Epicure. Theodore Carl & 3D Blast have gained a great amount of attention throughout the nation. Expected to sell out, we hope to see those able to get a ticket in time! This eighteen track compilation from Daruma has been on repeat all day and we can't get enough! 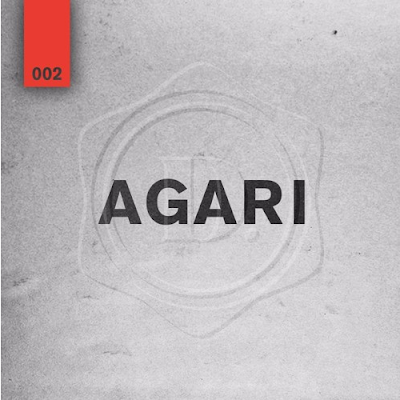 With jaw dropping tracks from Aksei Alloway, Jupe & Lewru, Felmax, Wolfra & more, Vol. 002 has surely stepped up its game. The collection is available for free through Toneden and is a great additions to any playlist! Enjoy the music? Be sure to like their Facebook page for up to date news on releases and artist info! 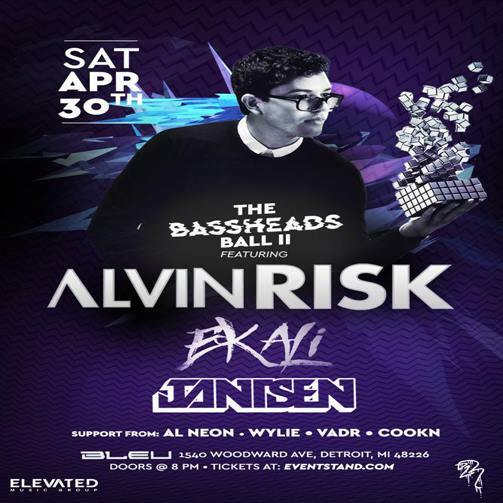 Join Alvin Risk, Ekali, Jantsen & More For The Bassheads Ball In Detroit! 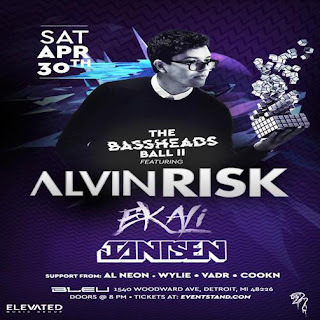 Bassheads Ball brings Alvin Risk, Ekali, Jantsen & more to Bleu Nightclub in Detroit April 30th for a night of mayhem! If you've been to either a Elevated or Death 2 Reggies party, you know you're in for a wild night and this will surely be one they'll talk about for years to come. Supported by a stack of great local support, We're pumped to see names like Al Neon, Dawning Music, Dj Brexx, & many more! We'll be holding down the basement all night with a massive Ikonic Stage lit by Prolux Entertainment. 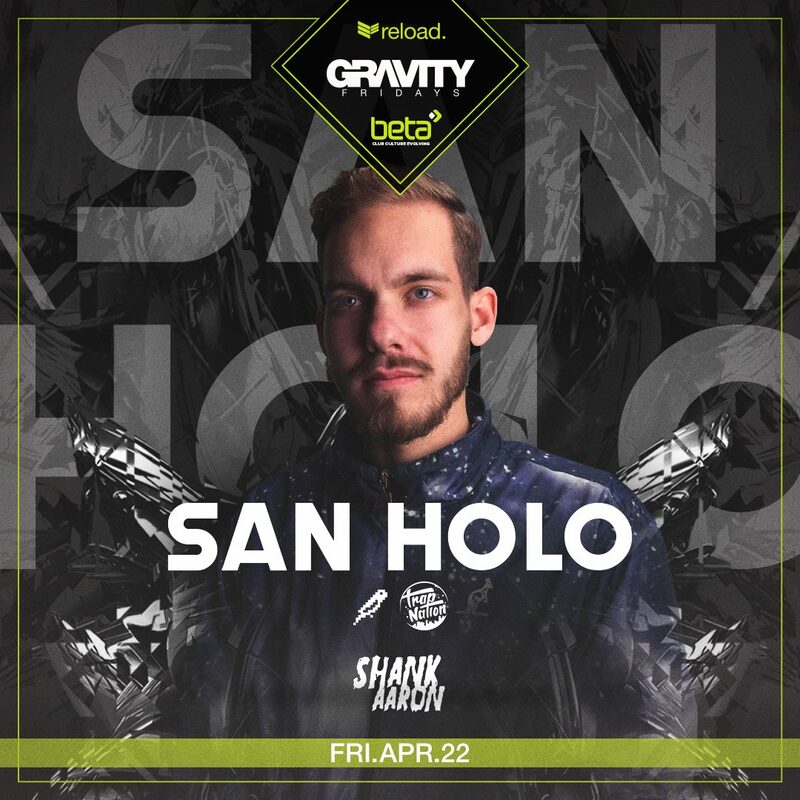 San Holo Invades Beta Nightclub For Gravity Fridays! 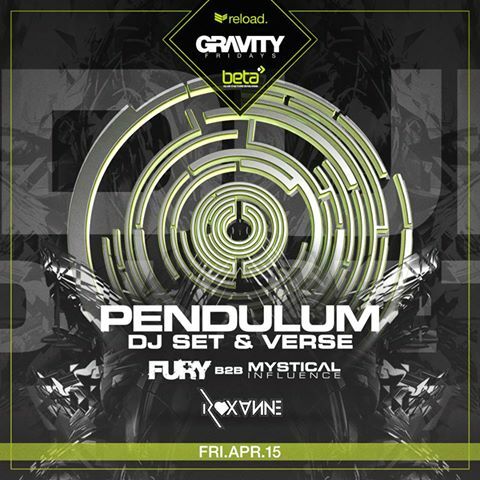 Back to Beta Nightclub for another week of Gravity Fridays with Reload Productions! Join us this week for a special appearance from San Holo with support from Shank Aaron. Recently releasing on OWSLA, Spinnin Records, Trap Nation & more, San Holo has been on the rise for some time and has found his niche. Get on board with the largest weekly club night in the area and bring your friends for an unforgettable outing. Tickets and more info at BetaNightclub.com! 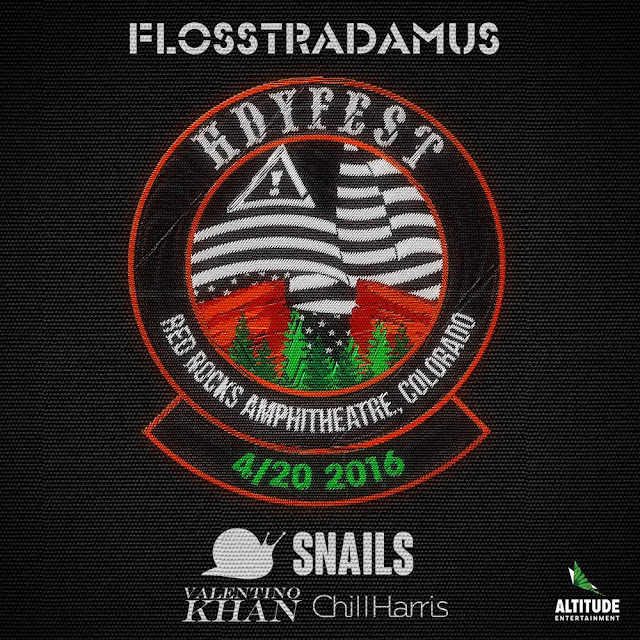 HDYFEST Comes To Red Rocks Amphitheater Tomorrow Night! 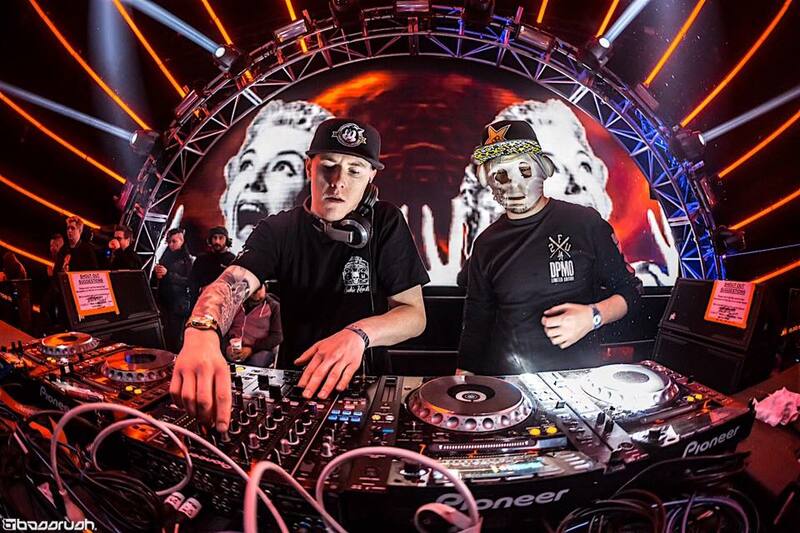 Spend 4/20 at Red Rocks Amphitheater with Flosstradamus, Snails, Valentino Khan & Chill Harris tomorrow night! The highly anticipated event is sure to have a few hidden surprises from Altitude Entertainment. Bring one of the largest 420 parties in the area, people will be gathering from all over the U.S. to celebrate. Get your tickets before it's too late! Summer Camp Music Festival Returns To Three Sisters Park Memorial Day Weekend! 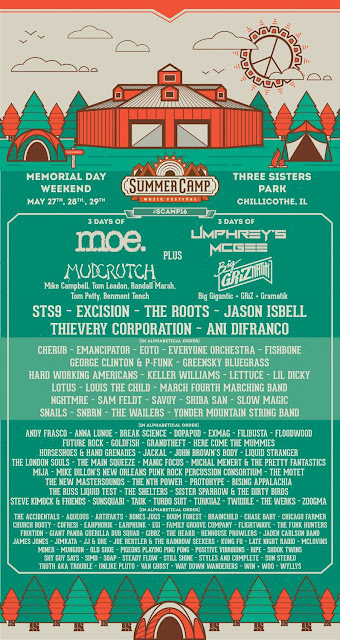 Another adventure to Chillicothe, IL for Summer Camp Music Festival with an amazing 2016 lineup! Marking our third year at the festival, we are pleased to be attending what will be another unforgettable year at Three Sisters Park. Catch three nights of both Moe. 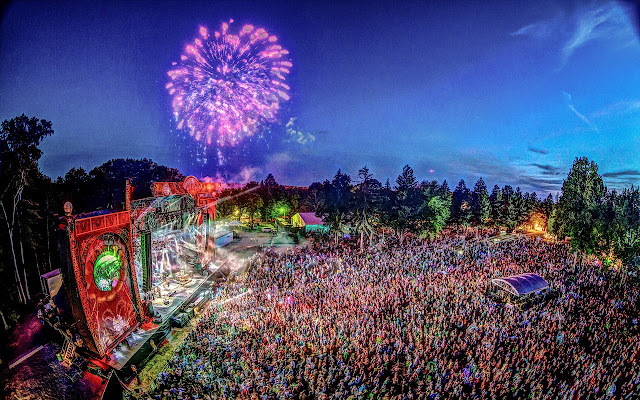 & Umphrey's Mcgee, Big GRiZmatik, STS9, Lotus, Slow Magic, Mija, Michal Menert, SunSquabi & many more with thousands of your closest friends, new and old! Tickets go quick every year so don't miss out on the opportunity of a lifetime this memorial day weekend! 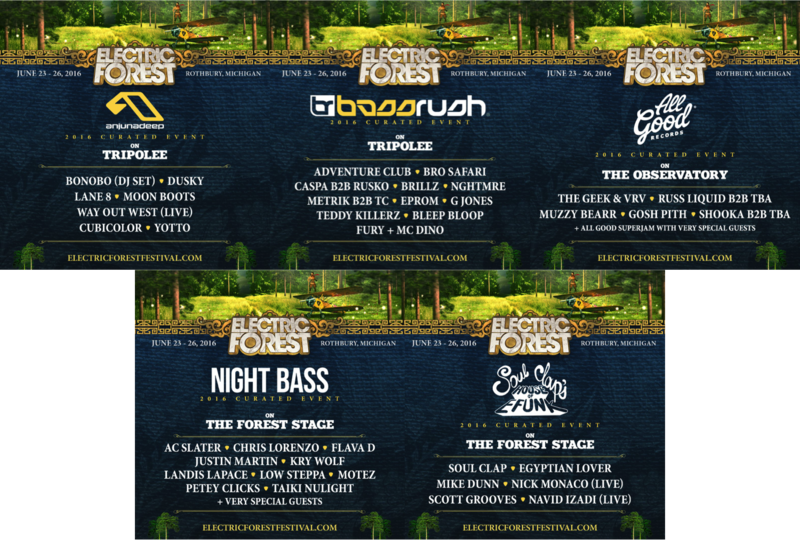 Electric Forest Reveals The Full 2016 Lineup With Curated Events & A Special Set From STS9! Electric Forest returns to Rothbury, MI for another magical weekend June 23rd - June 26th! Having sold out in a matter of minutes, the mega-fest was sure to arrange a lineup that left people on their toes and they did even more. 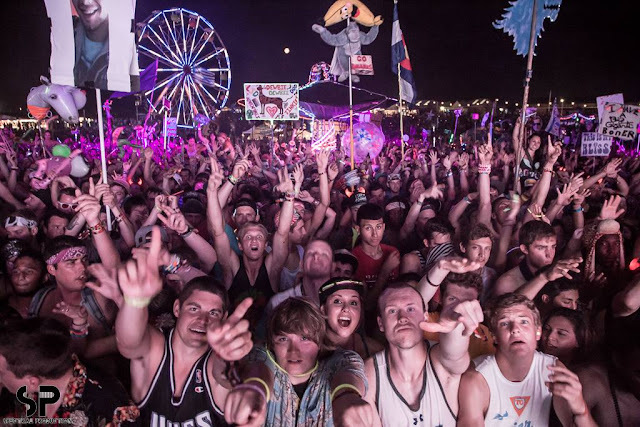 Stepping away from the main electronic presence in 2015, Insomniac & Madison House really touched pleasing a large variety of bass fans around the world. With Bassnectar, String Cheese, Baauer, Porter Robinson, Dj Jazzy Jeff, Getter, Will Clarke & more, this may be on of the more unique years after all. 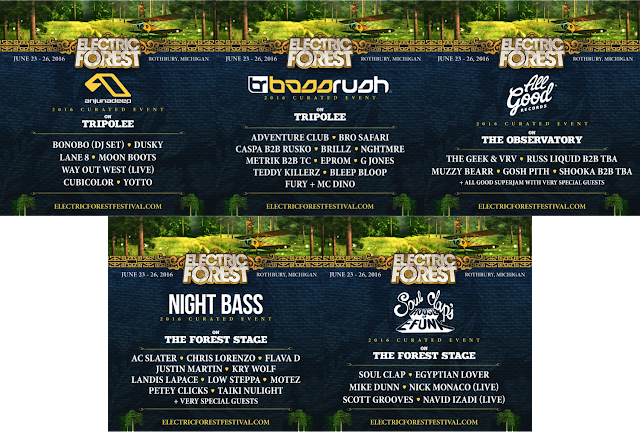 Forest also released a great lineup of curated events including stages from All Good Records, Bassrush, Night Bass, Anjunadeep & Soul Clap, we're sure to be on an adventure into Rothbury! 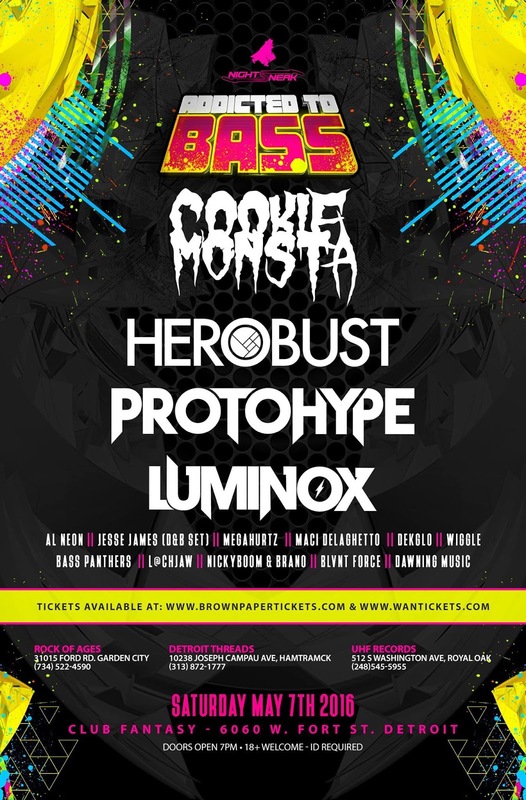 Nightsneak Brings A Massive Lineup For Addicted To Bass May 7th In Detroit, MI! 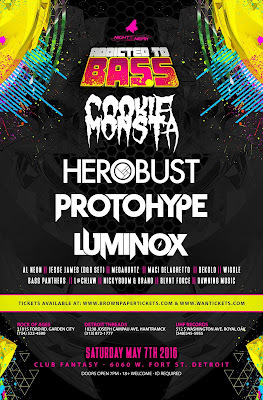 Detroit is in for it May 7th for Addicted To Bass at Club Fantasy with Cookie Monsta, Herobust, Protohype, Luminox & more! Being known for their one of a kind parties, Nightsneak Entertainment is sure to exceed any partygoers expectations. While also showcasing a strong list of local talent, be sure to catch Dawning Music, Al Neon, Dekglo, Maci Delaghetto & more. Tickets are going quick, get ahold of yours while they last! 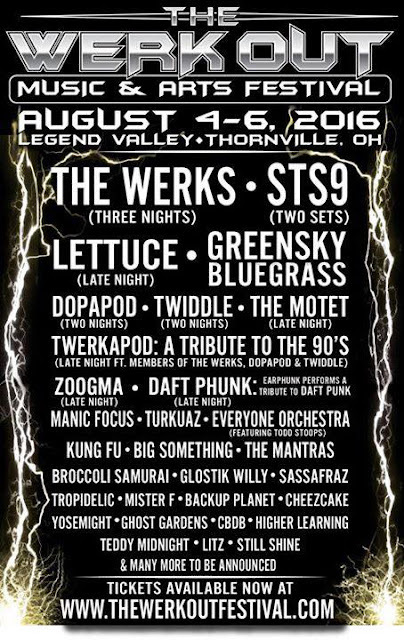 The Werk Out Music & Art Festival Returns To Legend Valley In August, 2016! Join us at Werk Out Music & Art Festival August 4th-6th at Legend Valley in Thornville, OH for a one of a kind experience! 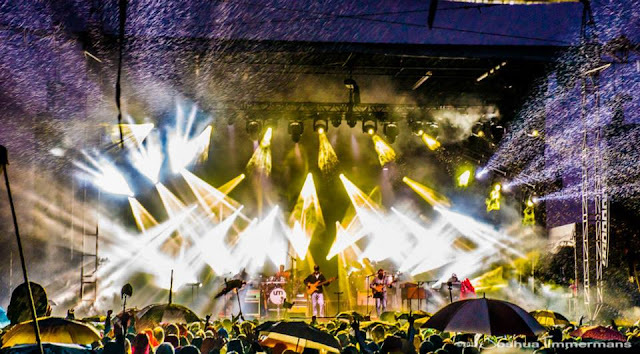 Bringing out a strong lineup including two sets of STS9, Lettuce, Twiddle, The Motet, Manic Focus, & many more, 2016 is sure to be the largest year for the returning festival. Get your group together and plan ahead because this is one you're not going to want to miss! Tickets & info are available at www.TheWerkOutFestival.com! 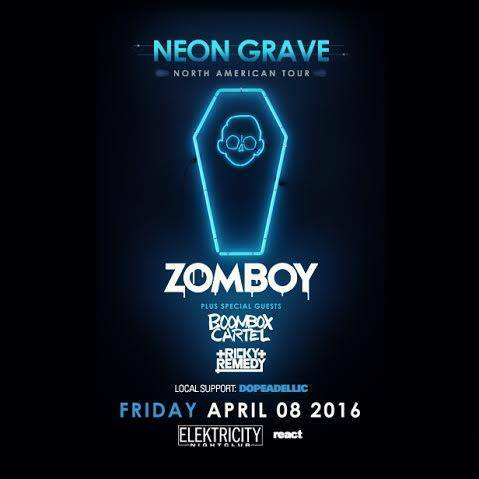 Zomboy Brings His Neon Grave Tour To Elektricity Tonight In Pontiac, MI! Another date of the Neon Grave Tour is upon us at Elektricity in Pontiac, Michigan! 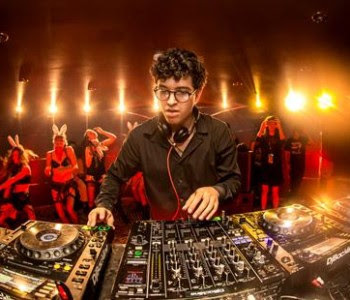 This stop we're gifted with special guests Boombox Cartel & Ricky Remedy who will be joining Zomboy on the stage for a night of some of the heaviest bass music around. Joining them will be a great list of local support including Dopeadellic who will be opening up the main stage as well as Dawning Music, TrblMakr & Distrikt Bounce on the patio. Tickets are running low and are projected to sell out, get yours HERE! 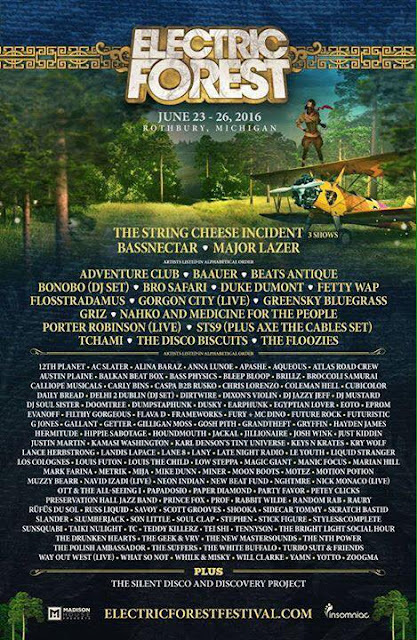 Summer Set Music Festival Reveals Their 2016 Lineup! 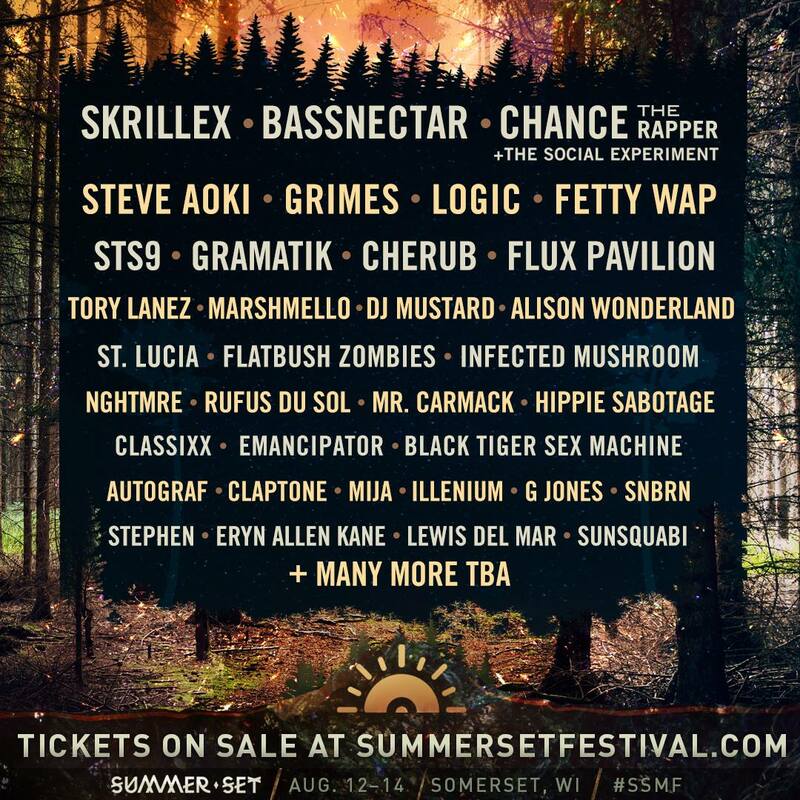 Summer Set Music Festival returns for their 5th anniversary and they are celebrating with a bang! With names like Skrillex, Bassnectar, STS9, Flux Pavilion, Mr. Carmack, Illenium, & many more on the guest list, it's on track to be a weekend to remember.. Being our third trip to the wonderful Somerset, Wisconsin, it's encouraged that you join us for an experience like none other. 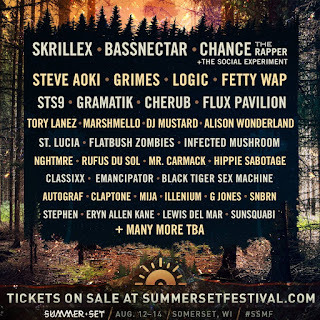 Tickets are on sale now at SummerSetFestival.com and will go quick! 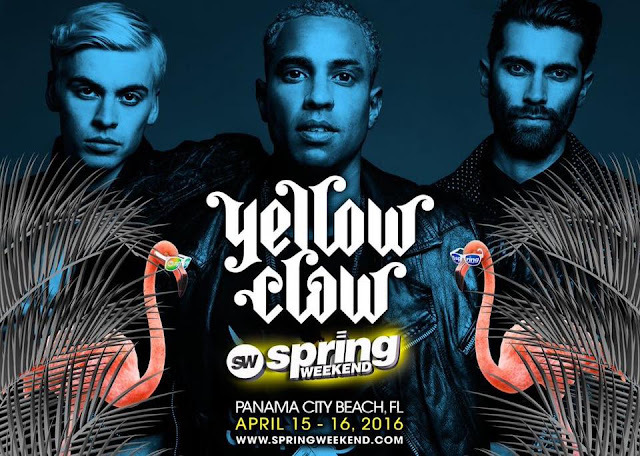 Spring Weekend Returns To Panama City Beach, Florida! Spring Weekend is back for another crazy year with an even crazier lineup! Including artists such as Getter, Seven Lions, Yellow Claw, 4B, Rezz & more, 2016 is sure to stand alone in the Spring Weekend history books. Be sure to get your tickets while they last and at a discount with code "IKONIC" on the Spring Weekend website!